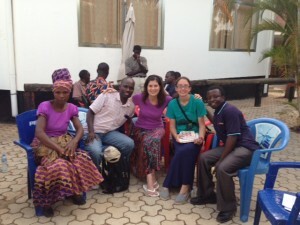 Mission trip to Tanzania described as life changing. Sherry Johnson, Trinity Lutheran Church, Houston, TX shares her story of her recent trip to Tanzania that she took with Karen Schescke. 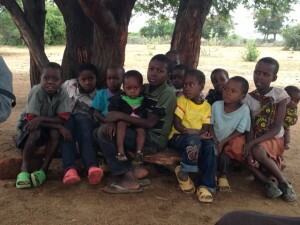 My trip to Tanzania was life changing. We were sent to share love and Jesus with the people in Shinyanga but I believe we were impacted and changed as much as they were. 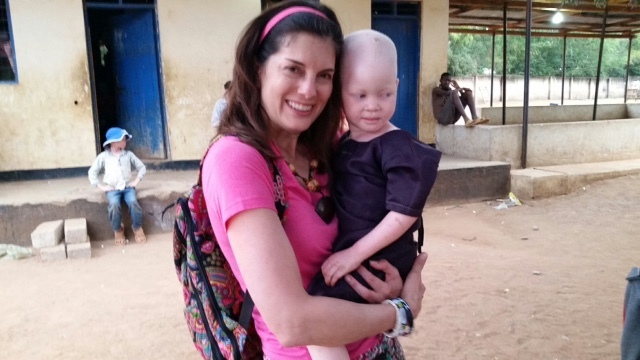 Our team from America was divided into a medical team, an orphanage team for children with albinism, and 5 different village teams. We worked side by side with a group of local Tanzanian believers (Nationals), most of whom were pastors themselves and served as our translators. 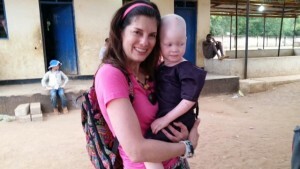 I was assigned with another young lady named Tiffany to the village of Sumbuki out in the African bush. Our translators were Ezekiel and Timothy. Our daily trip out to the Sumbuki village was mostly off-road and adventurous. 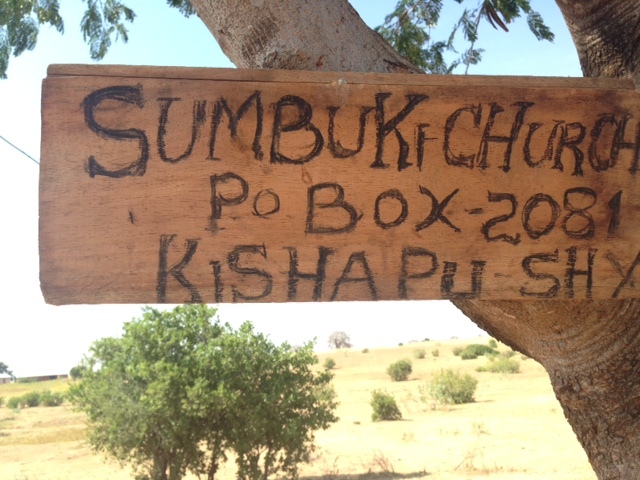 Once we got there each day we would walk from home to home introducing ourselves and sharing who Jesus is and leading the people of Sumbuki to faith in Christ. We would follow up with Bible stories if they had more time but always invite them to join us later in the day for more information which we would call discipleship time. 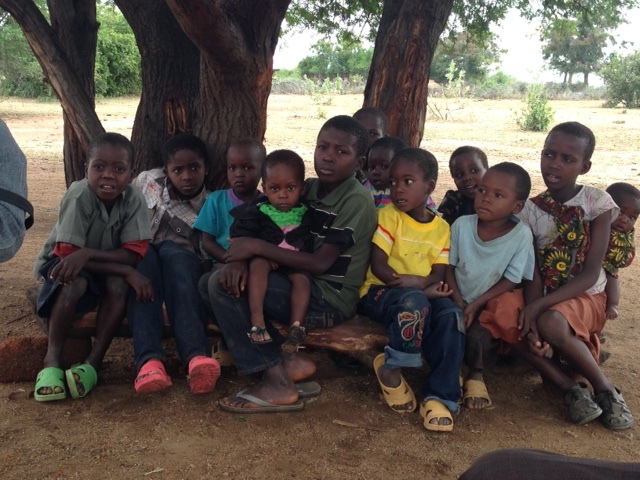 In the afternoons, I was privileged to teach the children and Tiffany, led the adults. 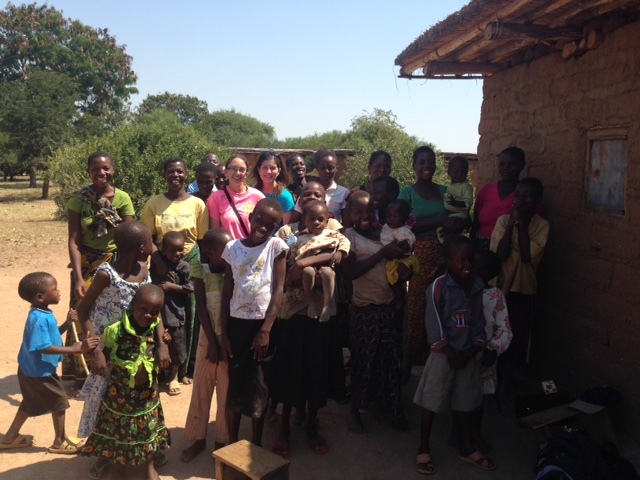 Our relationships grew stronger in that village and we prayed over the people there. The Sumbuki people were the beginning of a new church that would meet regularly under a tree in the village. Please keep them in your prayers. They need physical healing and to grow in their new faith. Witchcraft is practiced in the area and their source of medical care. It is also deceptive and misleading. One evening our whole team visited the orphanage and was able to love on a bunch of children living there and also tell them more about our Savior. Thank you so much for your support and the continued prayers for the people of Sumbuki.